Bacon flavorings have found their way into everything from toothpaste and mouthwash to candy, gum and even condoms in the bacon-mania that has swept the nation. Most of these products, we must stress, are only bacon-flavored, but some use actual meat. We’ve been down this road with spirits and beer before. There is an adulteration of vodka that is infused with bacon “essence.” But really, vodka isn’t all that great and has no flavor anyway, so, who cares? Bacon away. But wine is different. Wine is sacred. And now someone has defiled a wine with America’s favorite fatty pork product. 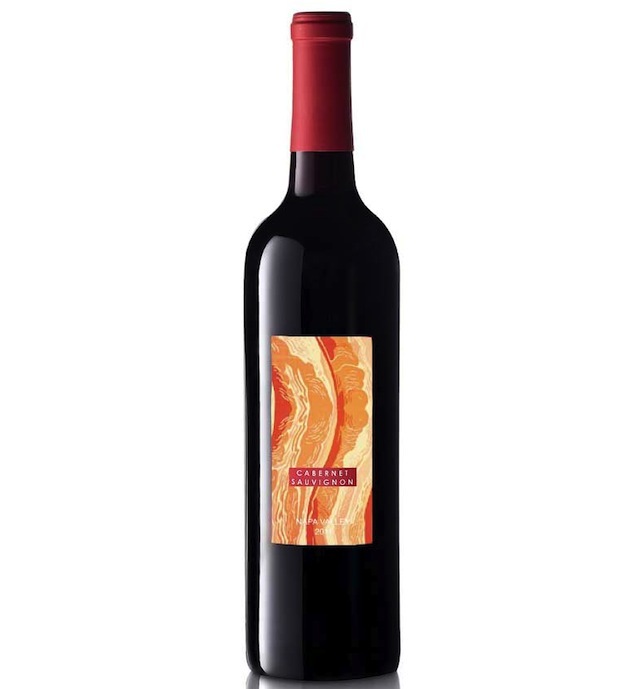 This is not a wine that pairs well with bacon (a topic on which there is endless debate). 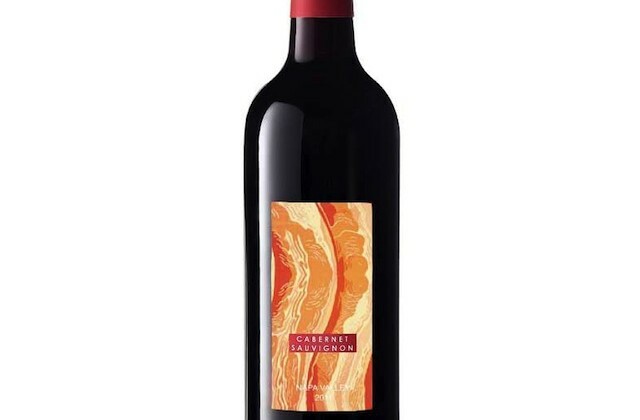 This is wine that is bacon. The Napa Valley Bacon Cabernet Sauvignon is expected to retail for $140 a bottle. This Cabaconet Sauvignon is a big, ballsy Napa Valley cab with a bacon twist. The winemakers, and we use that term loosely, because they are barbarians, said they wanted to produce “a really smokey” cabernet, and they just weren’t getting enough smoke from their charred oak barrels. They tasted the wine with a side of swine one night – dinner was a bacon-wrapped lamb chop — and the flavor profile was just what they were looking for. The next step was getting the bacon flavor in the wine. “We though about the grease, but that didn’t seem noble enough,” said winemaker Bob Adeps. So he decided to “meat stick” the wine, by dropping huge hunks of smoked heritage-bred Tamworth bacon from the Black Pig Meat Company right into the new American oak barrels during aging. This is not even the most stomach-churning part of the process. Based on some old stories about how local winemakers used to add raw meat during fermentation, Adeps also opted to add in raw Tamworth pork chops during fermentation as “a source of nitrogen.” The smell doesn’t make him popular around the winemaking facility. When fermentation is done, he says, only the bones are left. At this point, the wine is racked into barrel and the hunks of bacon are added. The wine ages that way for up to a year (“sur grease,” jokes Adeps), before the bacon is sifted out. The only filtering the wine goes through.